← How to piss off a Nepali? Me: I feel like hot and sour soup baby. I need to learn how to make it. AS: It is easy as 1 2 3. 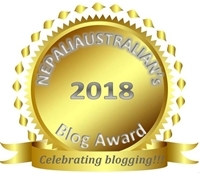 This entry was posted in He said and tagged Asian, Chinese, Cook, google, home, hot & sour soup, how to make soup?, nepali australian, Nepaliaustralian. Bookmark the permalink. 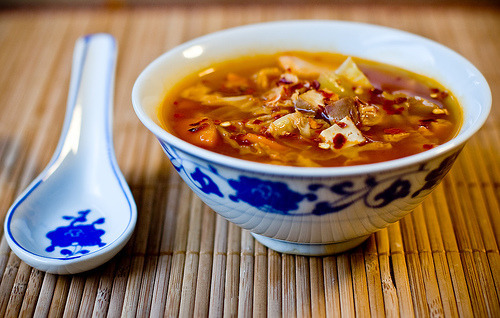 Oh, and hot and sour soup, also delicious! Sorry, should be more careful with my commenting! I like sweet and sour sauce!! Ha ha! You can delete the above comment, if you wish! I do love soup in the fall of the year!